Back in October of 2014, it was confirmed that Walt Disney Pictures would be shooting Pirates of the Caribbean 5 in Queensland, Australia. Now, reader Andrew Thompson has sent us the first photos of the set being constructed for the film in the Gold Coast Hinterland (Queensland). Check them out below! Johnny Depp is reprising his iconic role of Captain Jack Sparrow, while Geoffrey Rush will be returning as Captain Barbossa. Javier Bardem will play the film’s villain, Captain Brand, and Brenton Thwaites has been cast as British soldier Henry in the film. Five actresses are also said to be up for the role of Henry’s romantic interest. Although still unconfirmed, rumors have persisted that this film may see the return of Orlando Bloom’s William Turner as well. 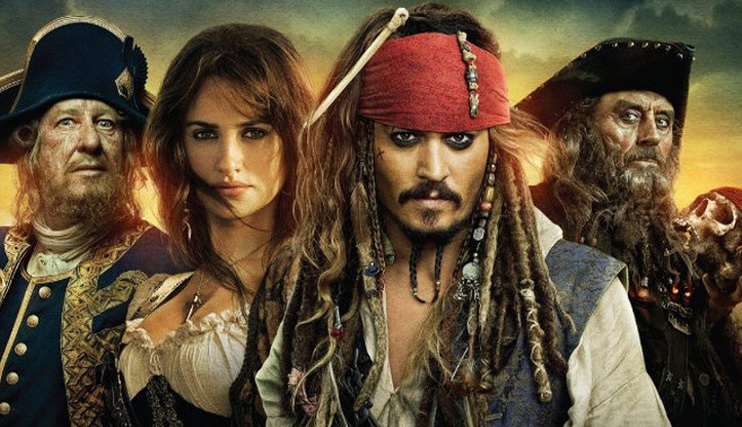 The fifth installment of the “Pirates of the Caribbean” franchise is being produced by Jerry Bruckheimer and directed by Joachim Ronning and Espen Sandberg. The film is slated to be released in theaters on July 7, 2017.